On the surface, most used cars look brand spanking new. But under the hood, some of them are riddled with problems that will cost you big bucks in the long run. 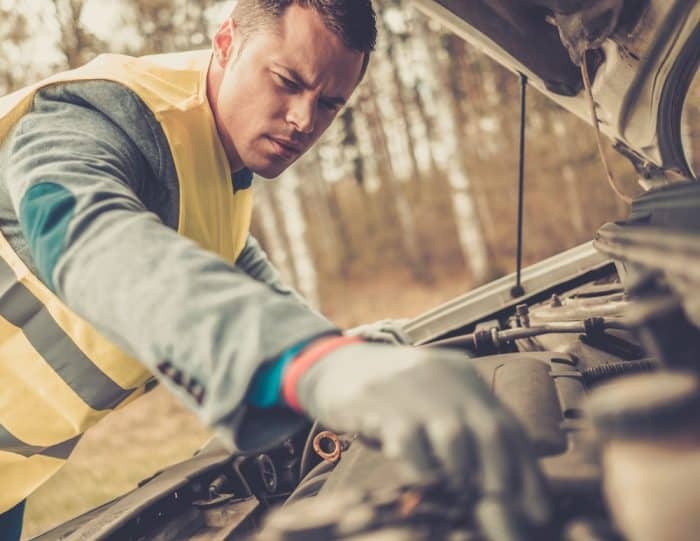 Luckily, there are a few telltale signs that a car is no good. A little research goes a long way. Consult Kelly Blue Book to learn about a car’s average cost, features, and any issues. Quickly perusing the Web is a great way to dredge up any dark history of your future vehicle. Chances are, if a particular make and model has experienced major problems in the past, it’ll break down again after you buy it. Check out the vehicle’s CARFAX report. As stated on CARFAX’s website, the company uses data from more than 86,000 different sources in the U.S. and Canada to piece together its reports. 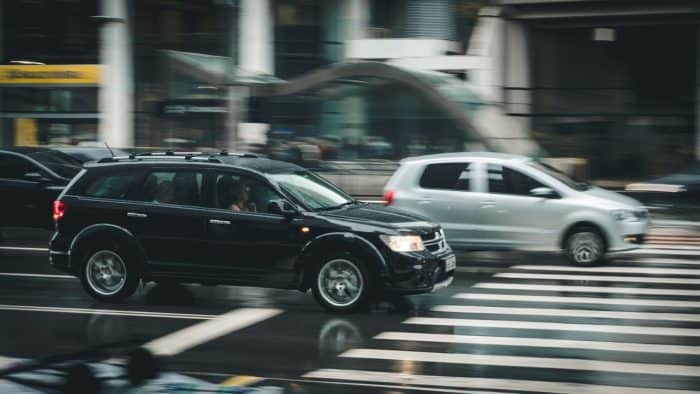 The CARFAX report contains information regarding faulty odometers, estimated number of owners, the place where the vehicle was registered and a list of past accidents. Once you arrive at the seller’s home or used car lot, you can tell a lot about the car at first glimpse. If it has big dings, chipped paint or broken windows, the car probably has interior issues as well. Physical damage very rarely impacts strictly the outside of a vehicle. Of course, it’s important to acknowledge that many shops are capable of quick fixes to make a junker look brand new. That’s why you should spend a little time examining the vehicle’s interior and then take a look under the hood. Postpone your shopping date if you’re not well-versed in cars. It’s a good idea to pick a day when you can bring along a friend or relative to help. Follow this checklist provided by Consumer Reports to ensure you cover all ground. Squeeze the hoses and belts to make sure they’re firm. Ones that are soft might be frayed. Check the colors of the fluids. Transmission fluid should be pink and oil should be dark brown. If these are off, it could mean that there’s a major problem like a blown gasket. Take a look at the battery. Many cars come with color markers to explain the battery’s life. Green means the battery is fully charged, but yellow or black signifies that it’s on its last leg. If everything checks out, and the price is right, you may have found yourself a great car. However, it’s important to listen to your gut even if everything seems fine on the surface. It’s better to walk away from a good deal than to live with a lemon.